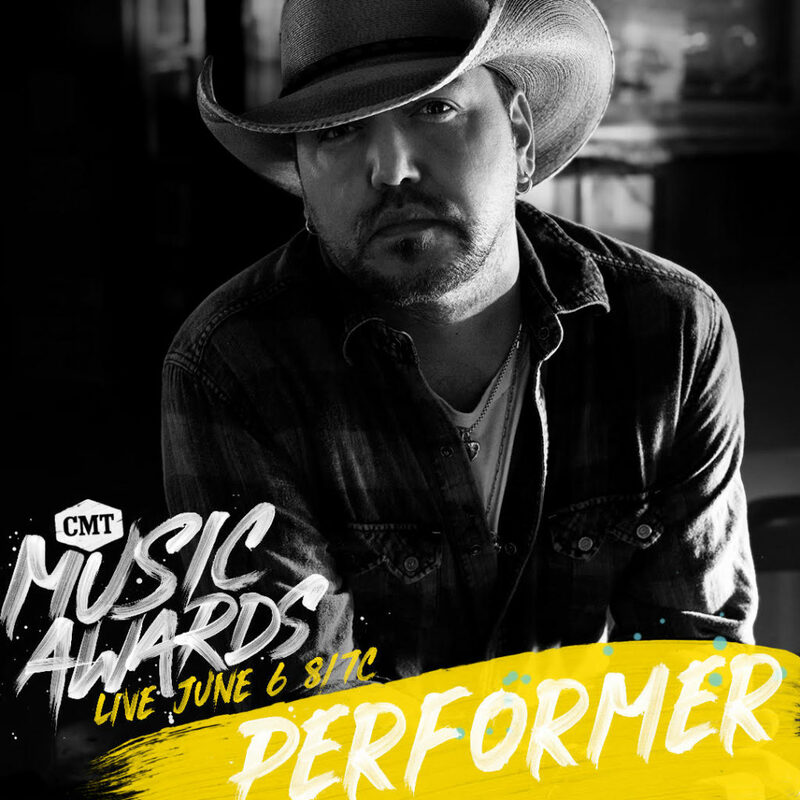 Tune in to see Jason perform on the 2018 CMT Music Awards airing Wednesday, June 6th at 8PM ET. Jason is nominated for Performance of the Year, Male Video of the Year, and Video of the Year. Winners will be determined by fan voting, vote now at vote.cmt.com.